Humans can distinguish at least one trillion distinct smells, yet many people find it difficult to precisely describe them. Due to this, the world of aroma has traditionally borrowed its language from the other senses. Designing purely for the visual, however, engenders alienation. 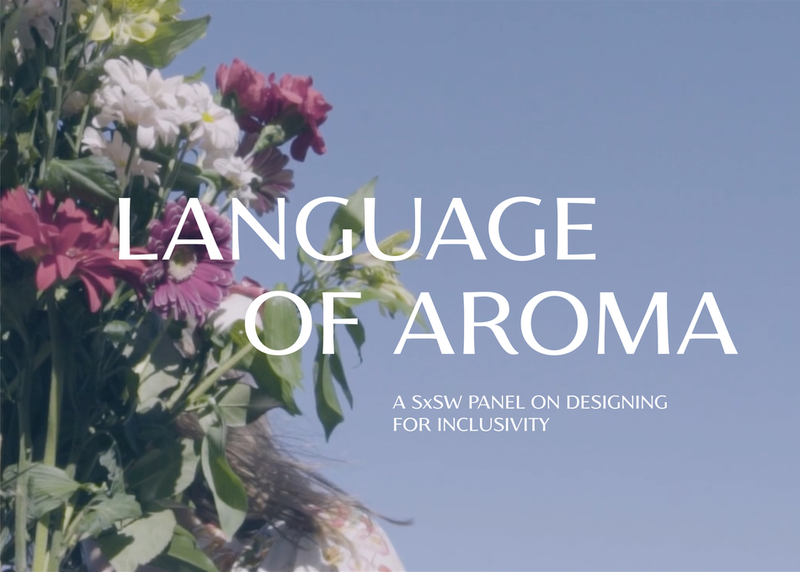 The collaborative panel between TEALEAVES, luxury tea blender, Microsoft Inclusive Design, and Cooper Hewitt, Smithsonian Design Museum, will discuss how inclusive design principles can be used to create the language of aroma. The goal is to ultimately enhance the ability to receive information, explore the world, satisfy essential needs and experience joy and wonder through aroma.